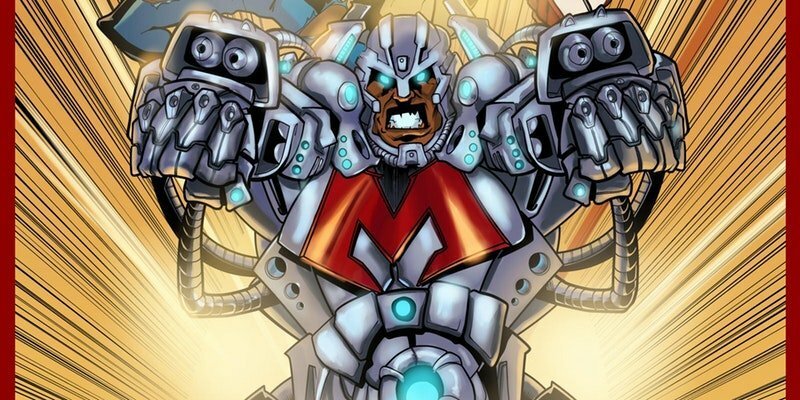 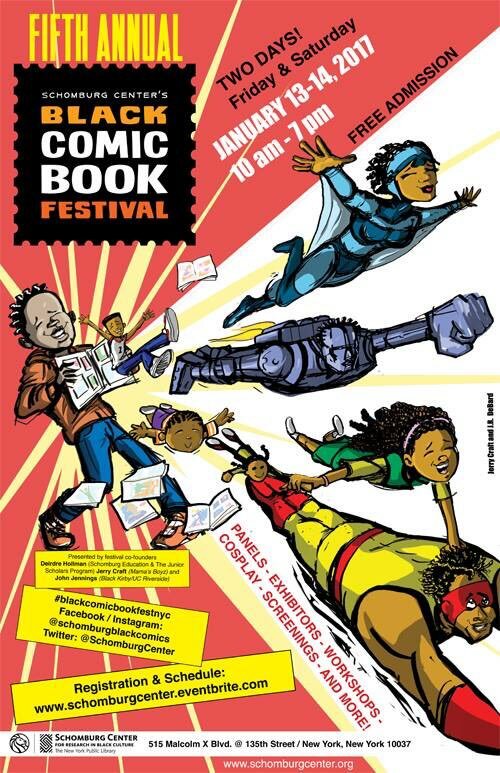 Held at the historic Schomburg Center for Research in Black Culture in Harlem, the Schomburg Black comic Book Festival is generally the opening act so to speak of the two bi-coastal shows that split the Martin Luther King Jr. holiday weekend. 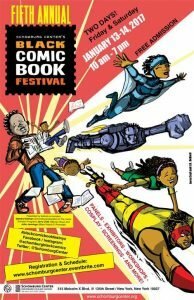 The show celebrates the rich tradition of black comix with a 2-day festival featuring independent comic creators as well as live panel discussions. 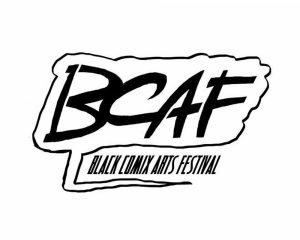 One of two bi-coastal shows essentially splitting the Martin Luther King Jr holiday weekend, the Black Comix Arts Festival is a two-day event featuring a grand expo, kids activities, film screenings, panels and conversations, cosplay events and much more in partnership with the San Francisco Public Library System. 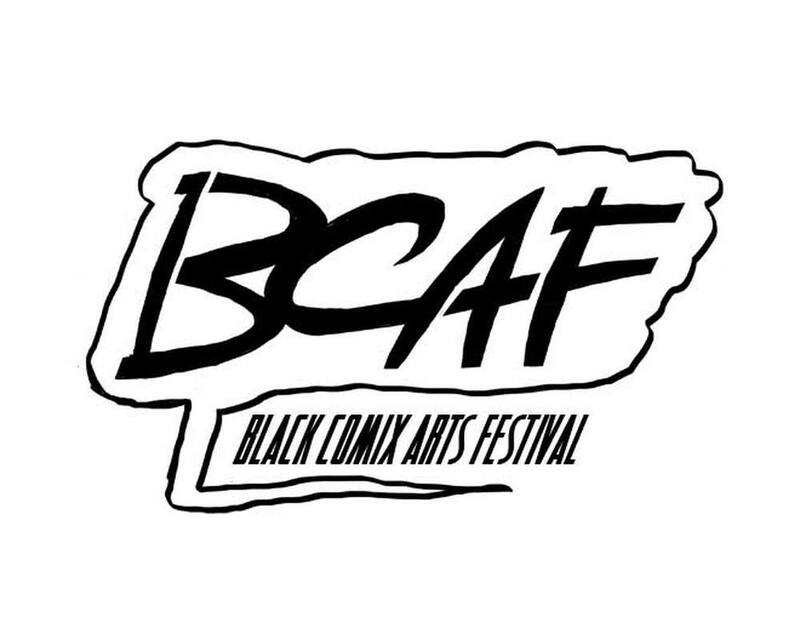 Created to help serve as a venue for people of all shapes and colors, Detroit’s Motor City Black Age of Comics is put on by Dreadlocks creator Andre Batts and is another show serving an area that, along with Atlanta and the Northeast Corridor megalopolis, serves as one of the hubs of the ongoing black speculative fiction creative renaissance. Note: Scroll to bottom of the page to see other listings.